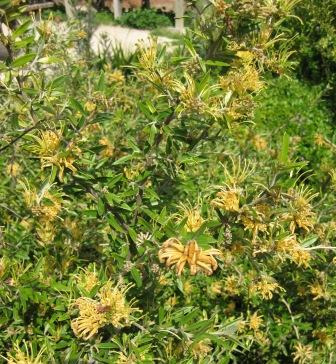 Low growing hardy spreading grevillea with grey-green leaves and yellow spider flowers appearing most of the year but profuse in winter-spring. 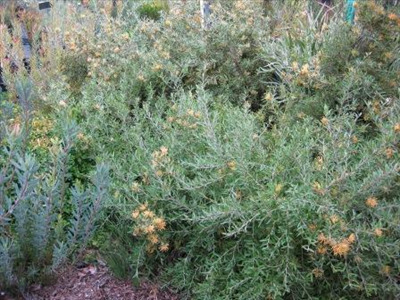 Great for embankment plantings and has proven very reliable in most soils and situations. Fast growing and requires pruning especially when young to keep plant more compact.